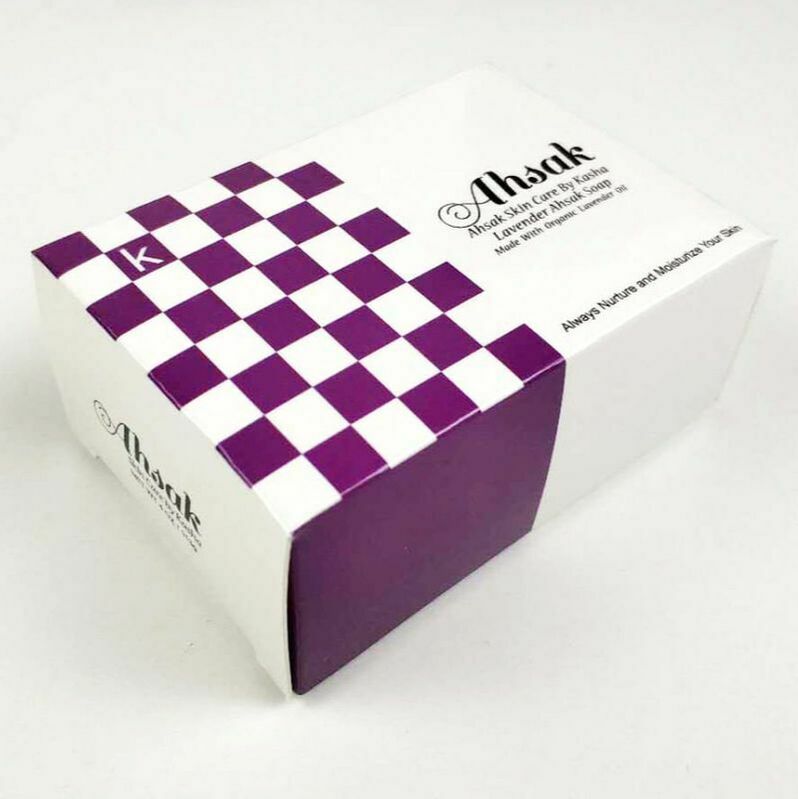 Love your lips with Ahsak Lipstick, Lip gloss and they will be sure to love you back! Our features and styles include: luxury matte hypoallergenic vanilla leaf flavor, vegan free, healthy, and moisturizing, and each comes with a travel makeup bag. The date is fast approaching where we’ll be launching our skin embracing, organically enriched soaps and lotions, designed for safer grooming regimens. 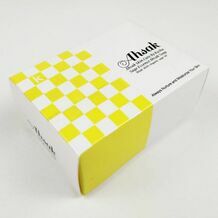 With nature-derived ingredients, AHSAK SOAPS will have obvious positive effects on your skin's health. ​Our soaps will remove unwanted toxins and chemicals trapped in your skin, and will moisturize and rejuvenate it with a lasting glow. Stay tuned and check our site for updates on the scents and varieties expected for 2018’s release. Examples include our Ahsak Soap with peppermint essence, offering such a cooling effect, it is the rave of men and women, young and old. Why spend hard on cash on products that do more harm than good? Now is your chance to improve both health and style in one easy, affordable purchase. Come join us on this journey to holistic beauty.